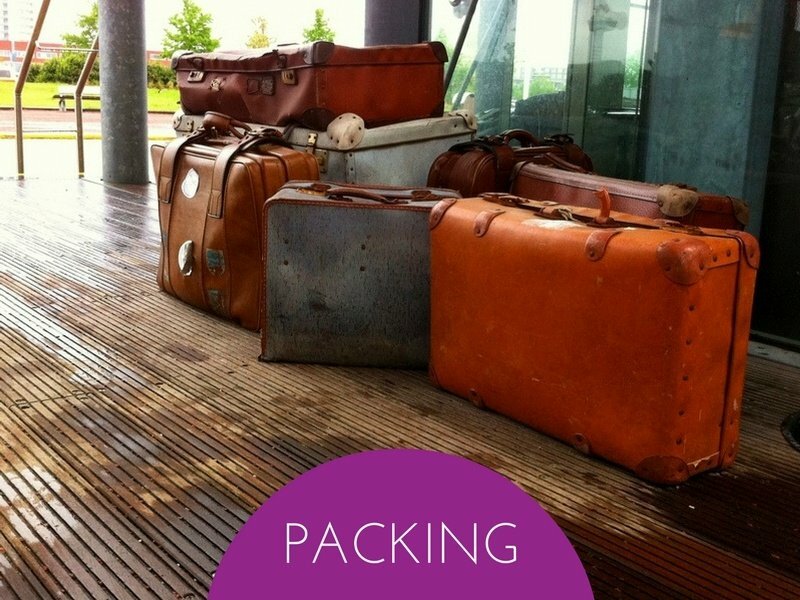 The packing section includes posts that will help you pack for your vacation. I travel with carry-on only whenever possible, and I love to pack light. Not only does it save money by avoiding checked bag fees, but it means less time spent at the airport since you can skip baggage claim and it makes traveling easier when you have less stuff to lug around. The posts here will explain how to fly carry-on only, what can and can not be packed in your carry-on, advice for traveling light even when you do have to check luggage, and more. Check out the carry-on luggage size chart here before your next flight. It has over 170 airlines so you can make sure your carry-on luggage meets your airline’s restrictions. Are These the Best Travel Shoes for Carry-on Travelers? Can You Pack Sports Equipment in Your Carry-On? Should You Pack a Hair Dryer? Can you take hair straighteners in hand luggage? Plus hair dryers and curling irons.